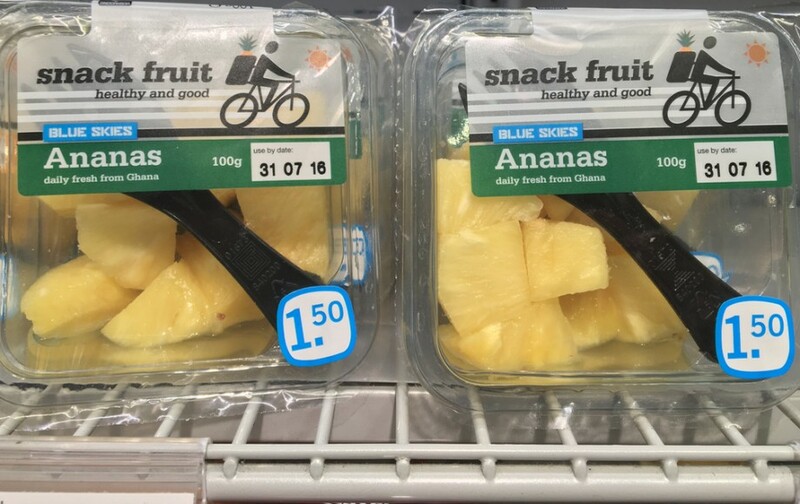 UK fresh produce company Blue Skies has confirmed plans to promote its range of ‘fresh from harvest’ prepared fruits at this year’s Asia Fruit Logistica, which takes place in Hong Kong on 7-9 September. The company, which is exhibiting at the event for the first time, says it has been greatly encouraged by a recent increase in demand for healthy and convenient products across a number of markets worldwide. 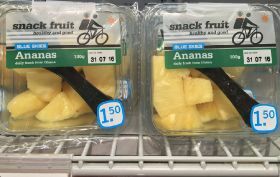 “We are seeing an increasing demand for healthy convenience and Asia is no exception,” says the group’s brand and communications manager Simon Derrick. 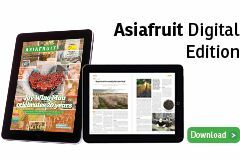 To deliver a high-quality product, the company has to harvest the fruit at the right ripeness, cut it as close as possible to harvest, then transport it by air to the retailer, often within 48 hours, says Derrick.